The .AC.KE domain name extension is intended for use by academic institutions. Requirements: Institutions of higher education in Kenya should provide supporting documentation. Description: Kenya is a densely populated nation in Africa. .CO.KE Domains is the domain that is used for all Kenyan websites. If you.. 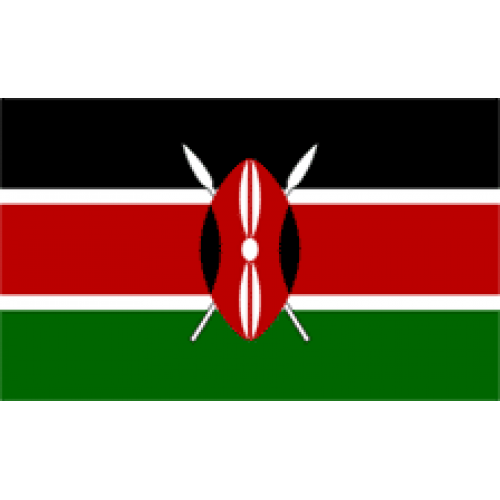 Description: Kenya is a densely populated nation in Africa. .OR.KE Domains is the domain that is used for all Kenyan websites. If you.. Description: Kenya is a country in the Great Lakes region of Eastern Africa. Kenya is a good sized country, with a population of abou..